GREG DOCENKO holds a Masters Degree in Performance from Conservatory of D’andrea. He is a professional violinist, performer, entertainer,composer,arranger. As a teacher he is experienced in using both Suzuki and traditional methods. He has been teaching at Twin Village Music since 2007. He has also taught at Buffalo State College, the Orchard Park Schools summer string program, Buffalo Community Music School and was also was a teaching assistant at the State University of NY at Buffalo. 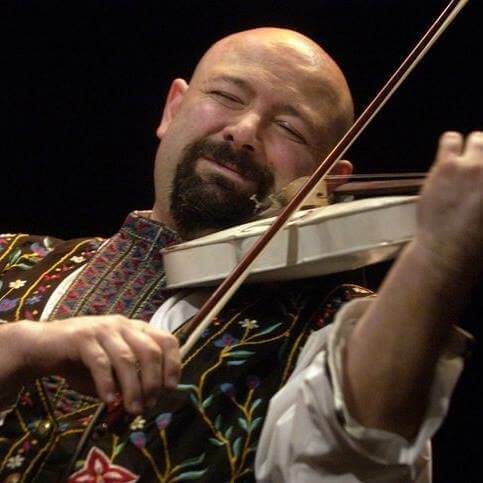 Mr. DoCenko has a vast repertoire in classical, country fiddling, popular and ethnic music. He is the Concert Master of the Genesee Symphony Orchestra, 1st violinist of the Clarence Summer Orchestra, and violinist of the Richmond String Quartet and has also substituted for the Buffalo Philharmonic Orchestra. Mr. Docenko is well known as a strolling violinist who can play any request. He is a regular adjudicator at county and state solo festivals.